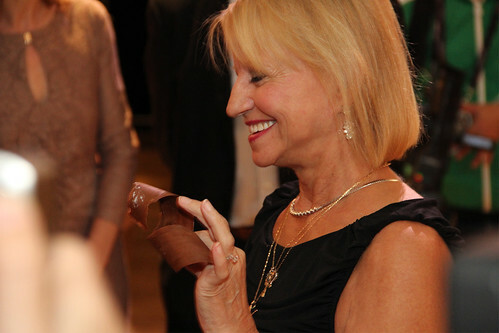 Gymnastics star Olga Korbut today greeted her fans at The Olympic Journey: The Story of the Games. A multiple gold medallist, Olga captured the hearts of thousands at the 1972 Olympic Games with her daring and gutsy routines. Watch some of her famed routines on our previous feature. 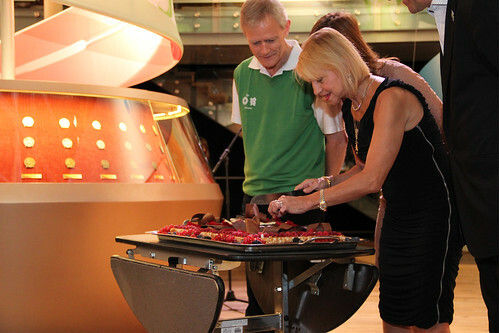 Her visit to the exhibition marks her 40th anniversary of winning three gold medals in the 1972 Munich Olympics. Her performance, when she was just 17, thrust gymnastics into the spotlight and inspired thousands of young girls to take up gymnastics. 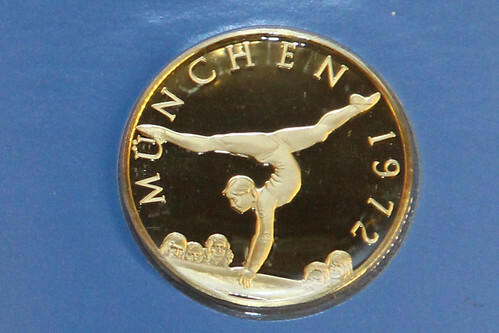 She is also credited with influencing the style of contemporary gymnastics. An Olympic medal from the 1972 Olympic Games. The personal stories of 16 other iconic Olympians are featured in the exhibition, including that of the iconic Jesse Owens and five-time gold medallist Sir Steve Redgrave. 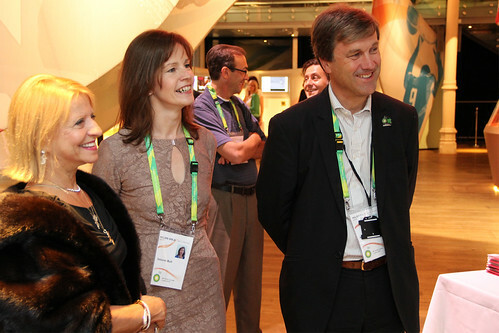 A selection of sporting stars recently visited the exhibition. Other exhibits include a display of all of the Summer Olympic medals since 1896 and all of the Summer Olympic torches since 1936. Visitors can also have their photo taken with the London 2012 torch. 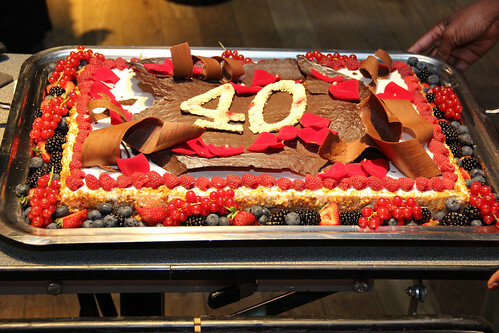 The exhibition, open from 10am to 7pm, will run at the Royal Opera House until the 12 August. Entry is free and tickets are not required. For the duration of the exhibition, the Royal Opera House shop will be open as an official LOCOG retailer, stocking official Olympic merchandise.